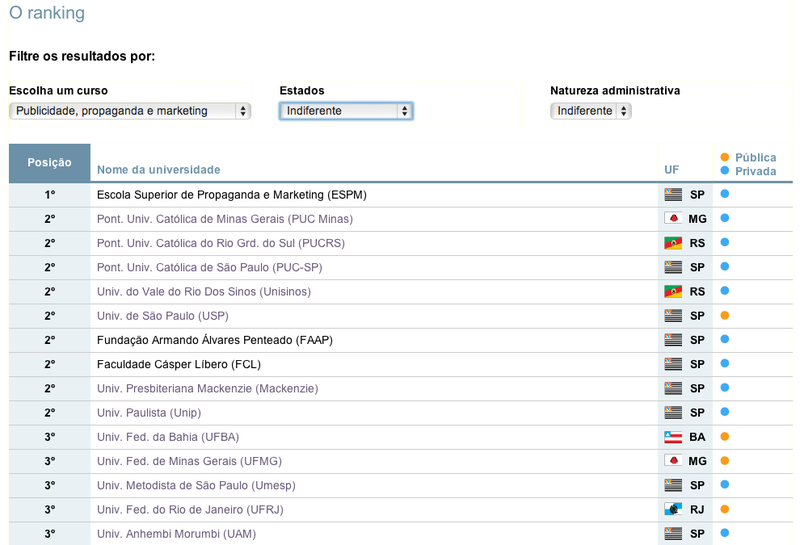 ESPM is ranked #1 in Brazil. 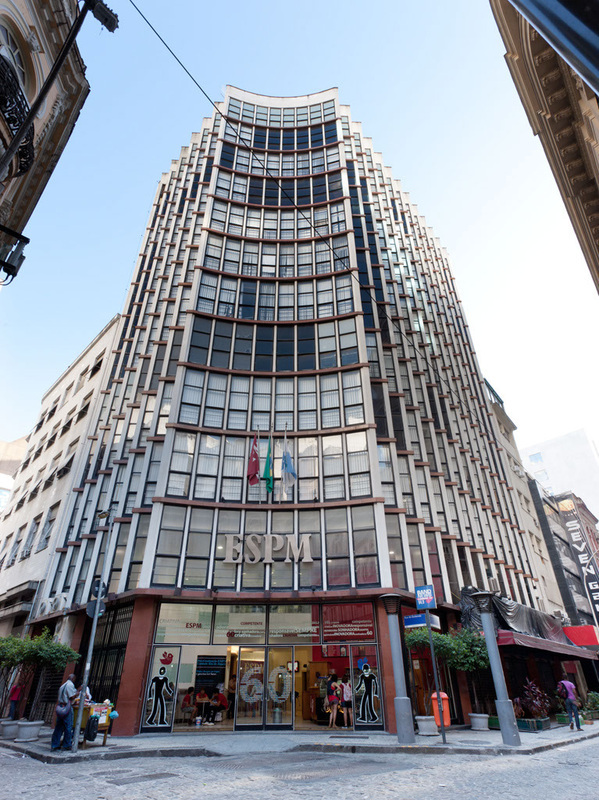 Founded in 1951, ESPM (Escola Superior de Propaganda e Marketing) established itself as a center of excellence in the teaching of administration, marketing, international relations and communications. 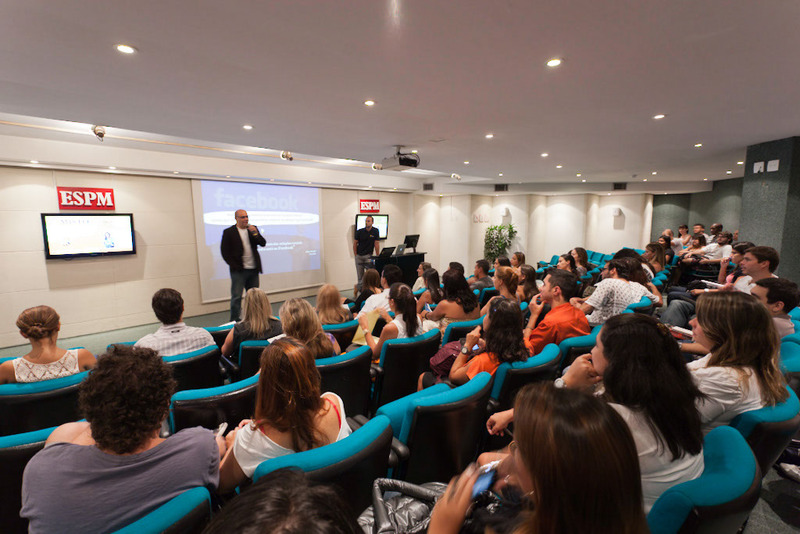 As a private, non-profit institution, ESPM is among the elite few in Brazil to receive the highest grade in evaluation by MEC (the Brazilian Ministry of Education). 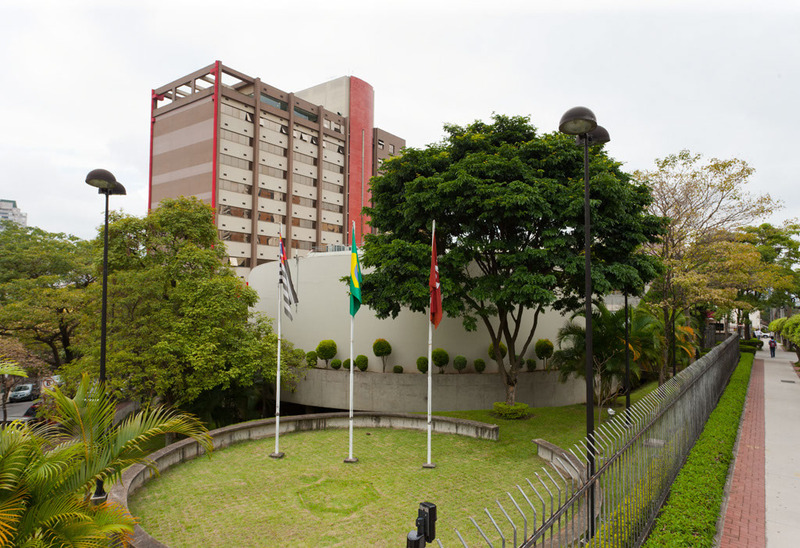 ESPM has four campuses in Brazil: São Paulo, Rio de Janeiro, Porto Alegre and in Brasilia. 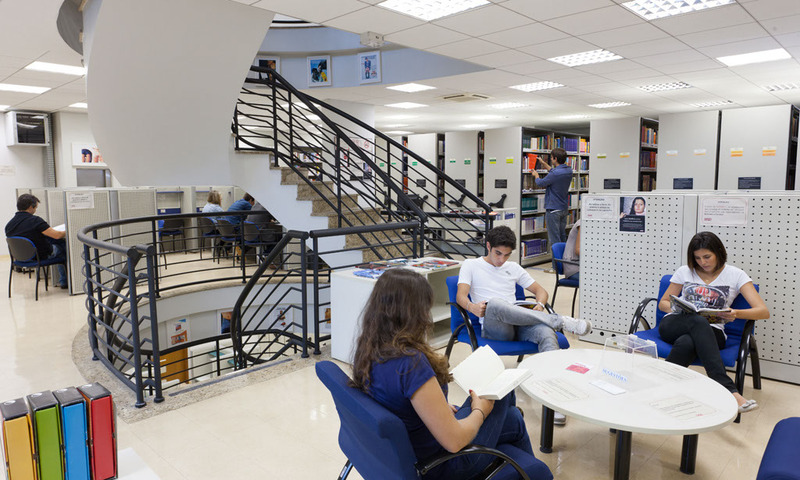 Today, the school has approximately 10,000 students across various campuses, studying a variety of subjects at the undergraduate and graduate levels. In total there are approximately 600 professors. ESPM is recognized by the Ministry of Education (MEC) and accredited internationally by the Executive MBA Council, and in Brazil by the National MBA Association (ANAMBA). The school offers undergraduate degree programs in business administration, social communication (marketing, advertising and public relations), design, journalism, and international relations. 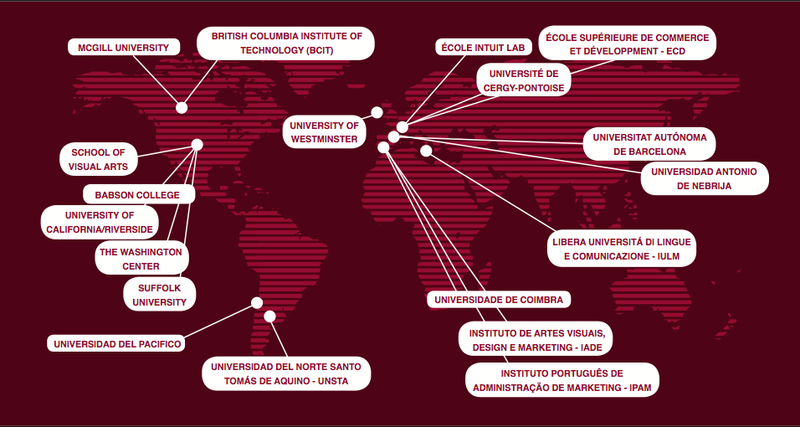 Among their international partnerships, ESPM has institutional agreements in Canada with the reputable McGill University; in the USA with the University of California Riverside, Florida International University, and with Babson University which is known as a center of excellence for its entrepreneurship courses; in Madrid Spain with the Universidad Nebrija, among others. The Summit programs in Brazil are hosted and organized by ESPM, (Escola Superior de Propaganda e Marketing). Participating students will apply for a student visa, and then will be officially enrolled in ESPM. Upon completion of the program, students will receive their grades, and official transcripts issued directly from ESPM.